What a weekend! 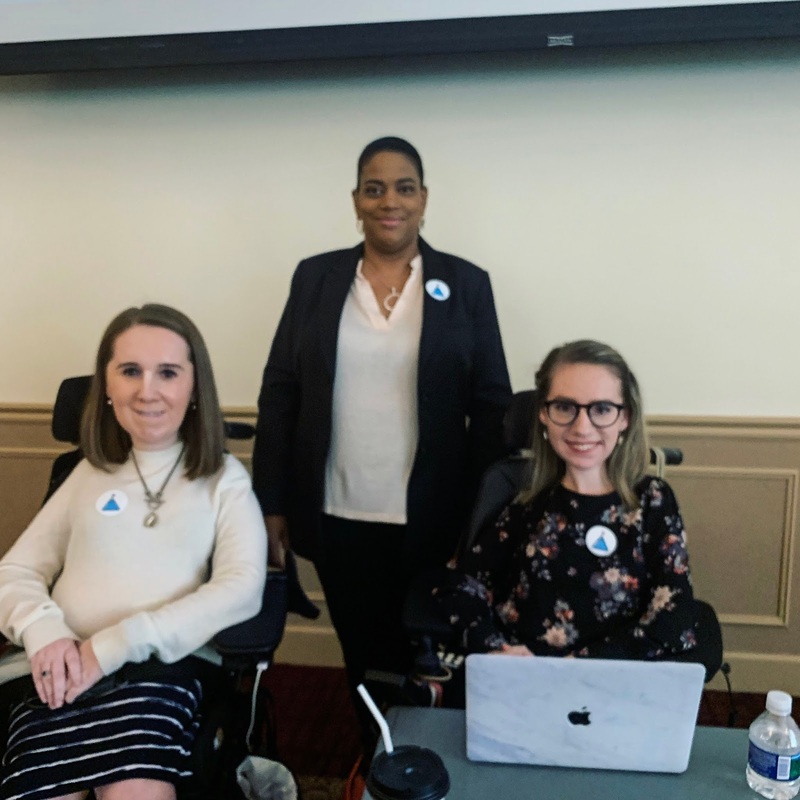 This year's Inclusive Innovation Summit was a huge success, and I'm so glad that I got to be a part of it for the second year in a row. I mentioned in this post from earlier this month that there would be another Silent Disco as part of the Summit. Just like last year, this was a huge success and so much fun. It really means a lot to me that this event has continued for the second year, and that everyone attending seems to really love it as much as I do! When we were planning it last year, we really wanted to focus on inclusiveness, and to highlight the disability community here in Pittsburgh in a "fun" light. So much of advocacy is challenging the status quo, and it can make people really uncomfortable. 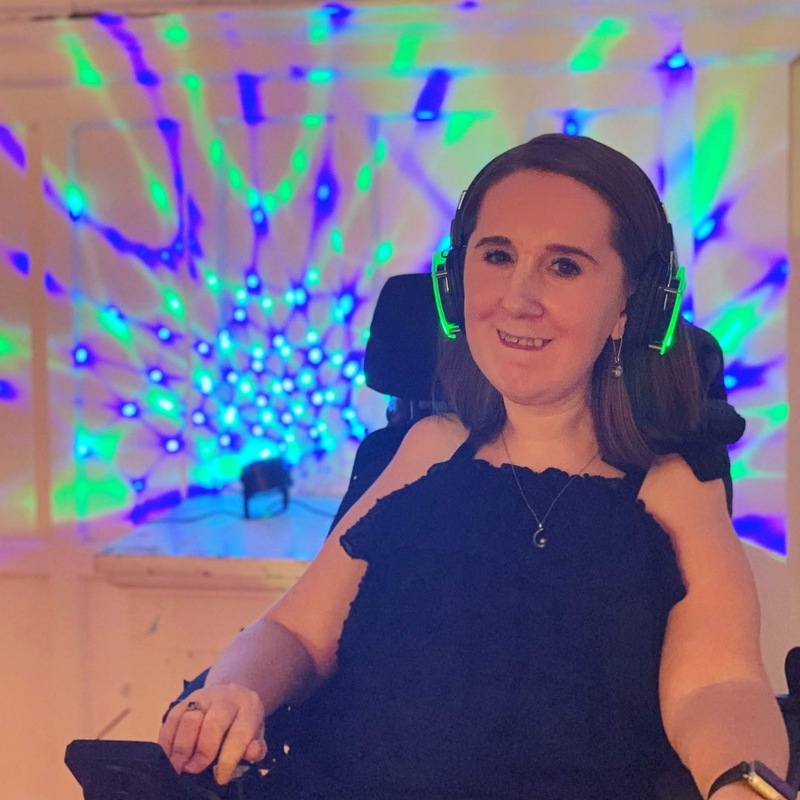 That doesn't bother me - change is never easy or smooth - but I think it's also important to show that inclusion doesn't always have to be difficult, and that's what the silent disco symbolizes to me. This year, the silent disco was at the Children's Museum. We had the whole first floor, so we really had room to spread out! Each DJ station had their own stage, so that the vibrations on the stage matched the beats of the music. There were delicious (free!) tacos, and room to sit/stand and chat if you needed a break from dancing. It was such a great night! I also had the opportunity to present one of the Saturday sessions during the Summit in an "official" capacity, representing Accessible YOUniverse. I guess it's a little bit of imposter syndrome, but it's still sometimes surprising to me that I have the authority to (co)lead a session, and that people trust and value what I have to say. I realize it might come off a little bit strange admitting that here, considering that you come here to see what I have to say (and considering that I have no problems sharing my opinions, ever), but it's the truth! The session focused on inclusion beyond the ADA, and how to plan with that in mind. The audience seemed interested and invested, and we had some great questions and discussions, which definitely helped to make me feel more confident. Public speaking is something that I've grown to actually enjoy - I've come to view it as another version of storytelling, just like this blog but in another form! The best part of Inclusive Innovation, I think, is the conversations that it brings about. The concept of inclusion is vital, but it's also so broad that any conversation around it becomes almost too trite, and just includes the most obvious sorts of inclusion. But in my experience, this Summit aims to be as real as possible about inclusion. It makes me even more proud to be a part of such an important event.